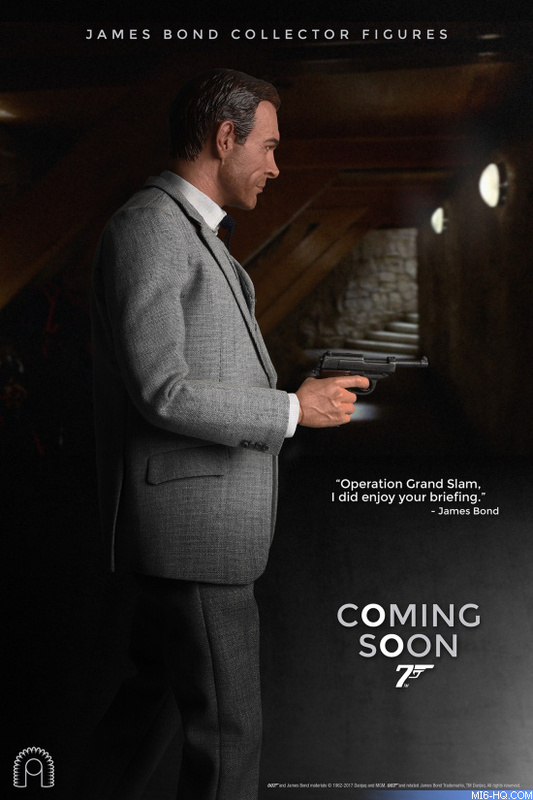 BIG Chief Studios have revealed the first sneak preview of their upcoming range of high-end collectable figures based on the classic James Bond film series. 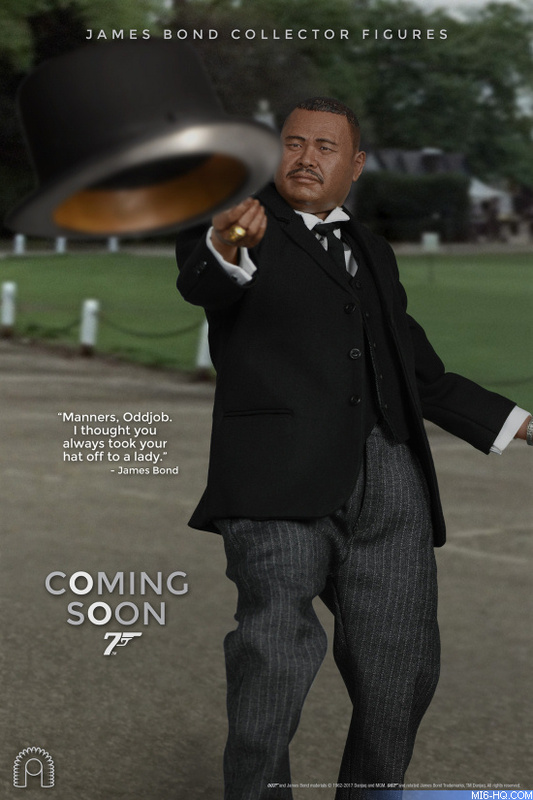 Working in collaboration with EON Productions, BIG Chief's first wave of figures will feature characters from the 1964 Bond classic 'Goldfinger', including: agent 007 James Bond (Sean Connery) in his iconic grey three-piece suit; treacherous villain Auric Goldfinger (Gert Frobe) and formidable henchman Oddjob (Harold Sakata). 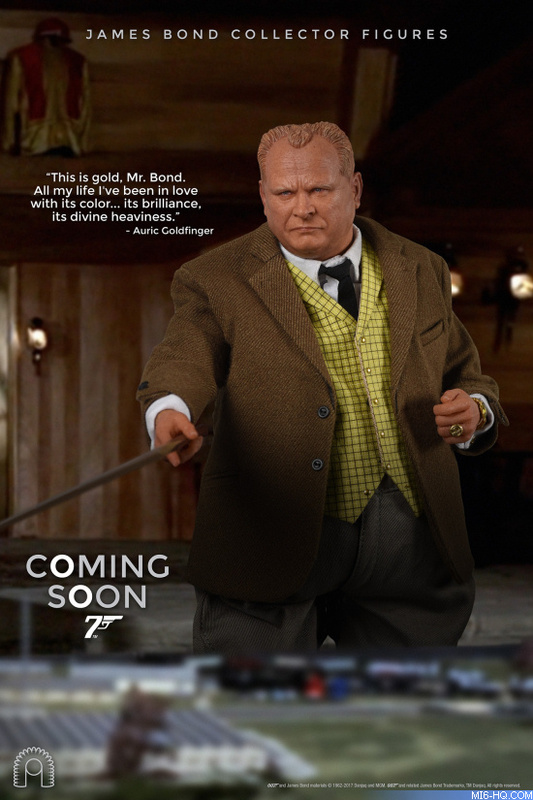 The highly detailed figures will feature accurate character likenesses, authentically styled hand-tailored costumes and accessories. This first wave of characters will be released in early 2017.